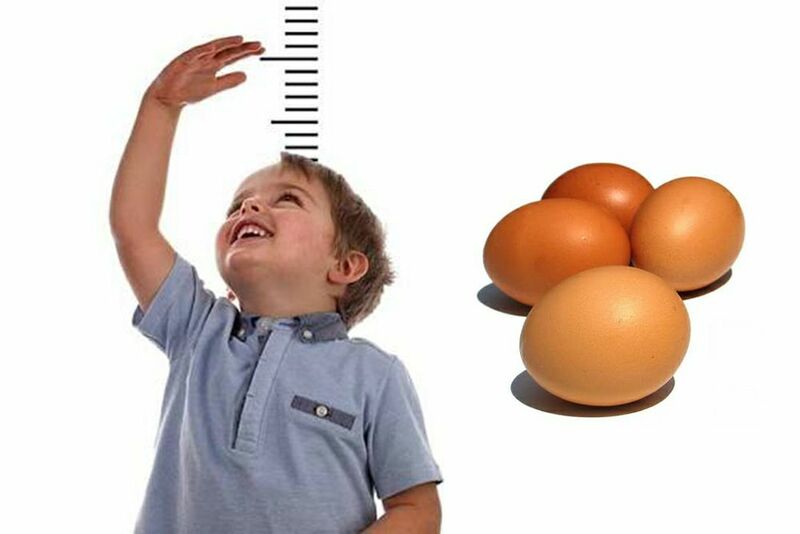 According to a study, an egg a day might help undernourished young children grow taller and reach to a healthy height. You can include egg in your babies diet in various ways, whether soft or hard-boiled, fried or whisked into an omelette, eggs appeared to give infants a boost. One of the best things about eggs that they are cheap, easily available in market and provide many necessary nutrients needed for growth and development of infants. Egg is a good nutritious complementary food that can be introduced as part of a varied diet once the mother decides to start complementary feeding never before six months. After the first six months, infants should be given nutritious complementary foods and continue breastfeeding up to the age of two years or beyond. Stunting can be largely reduce by providing necessary diet and growth to children below 2-5 years. Stunted growth is when a child fails to meet the expected height or weight for their age. It can lead to long-term health problems, including difficulties affecting both physical and mental development. dy, babies who were given a daily egg also ate less sugary food, such as sweets and cakes. This suggests eating eggs might help reduce childhood obesity.